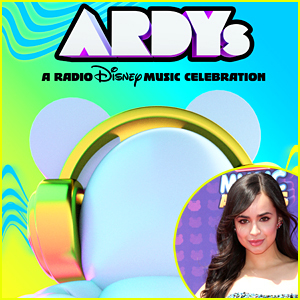 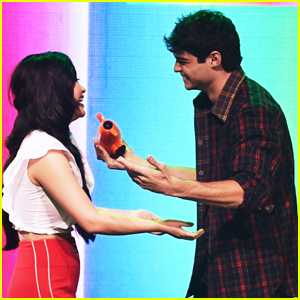 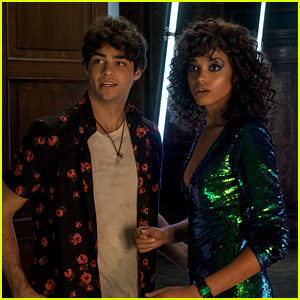 Noah Centineo is Presented with Favorite Movie Actor by Lana Condor at KCAs 2019! 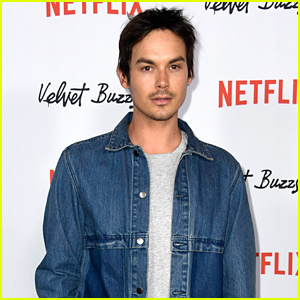 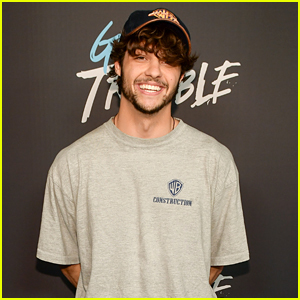 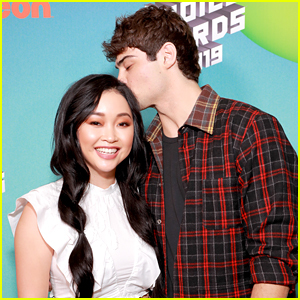 | 2019 Kids Choice Awards, Kids Choice Awards, Lana Condor, Noah Centineo, Shameik Moore | Just Jared Jr.
Noah Centineo is Presented with Favorite Movie Actor by Lana Condor at KCAs 2019! 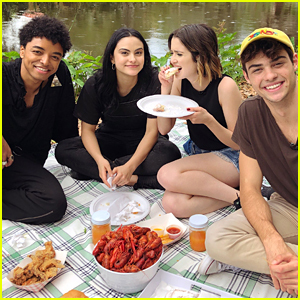 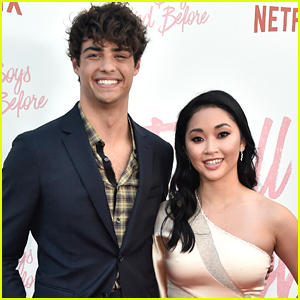 Lana Condor and Noah Centineo have reunited! 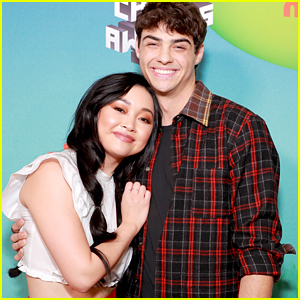 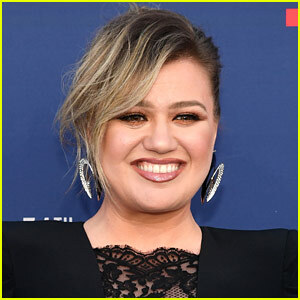 The To All the Boys I’ve Loved Before co-stars share a hug on stage at the 2019 Nickelodeon Kids’ Choice Awards held at the Galen Center on Saturday (March 23) in Los Angeles. 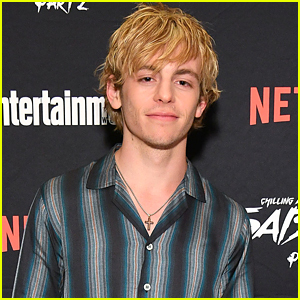 During the awards show, Lana and Shameik Moore presented Noah with the award for Favorite Movie Actor for his role in TATBILB. 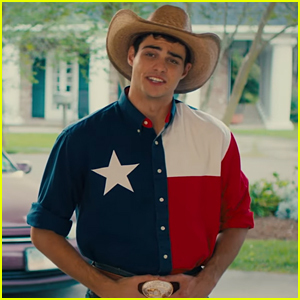 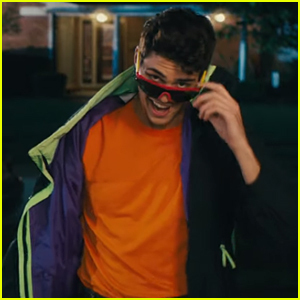 To All the Boys I’ve Loved Before was also nominated for Favorite Movie. 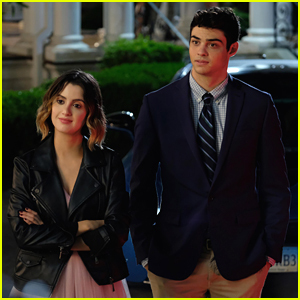 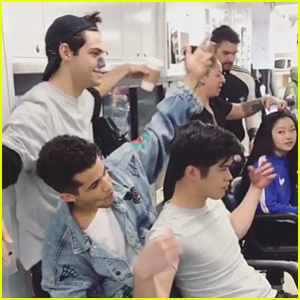 Lana Condor & Noah Centineo Are Ready To Film 'To All The Boys' 2!